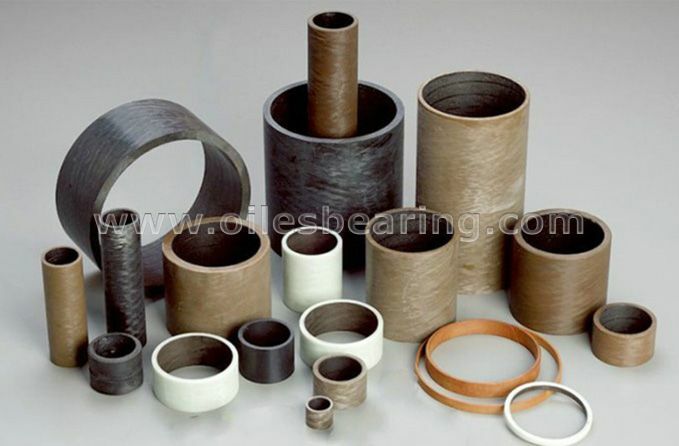 With a bearing structure comprised of polymer PTFE and non-metallic anti-wear additives in the sliding layer of the bearing, metal-to-metal contact between the PVB Bearing and a metallic counter face, typically the shaft, is avoided. 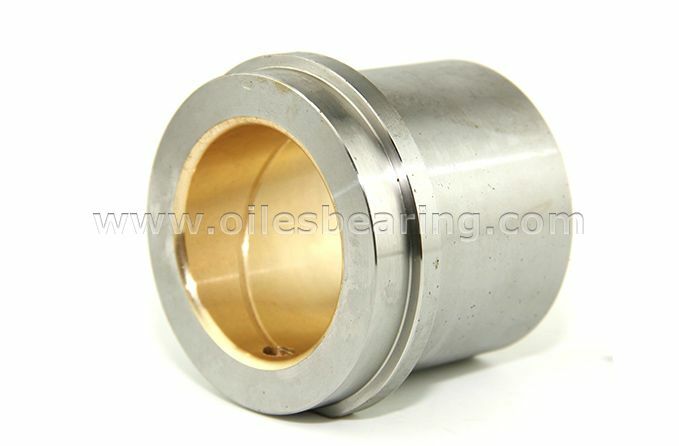 This reduces the creation of noise during operation or when the shaft is not rotating but moving under vibration. 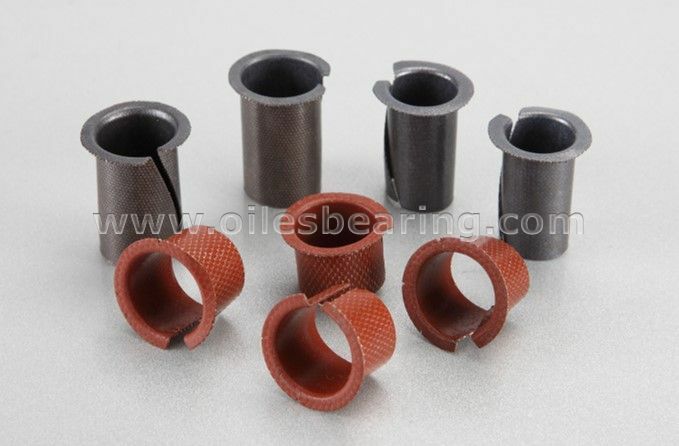 Bearing noise, in particular irritating squeaking noises, can occur when grease or oil in the system dries up. 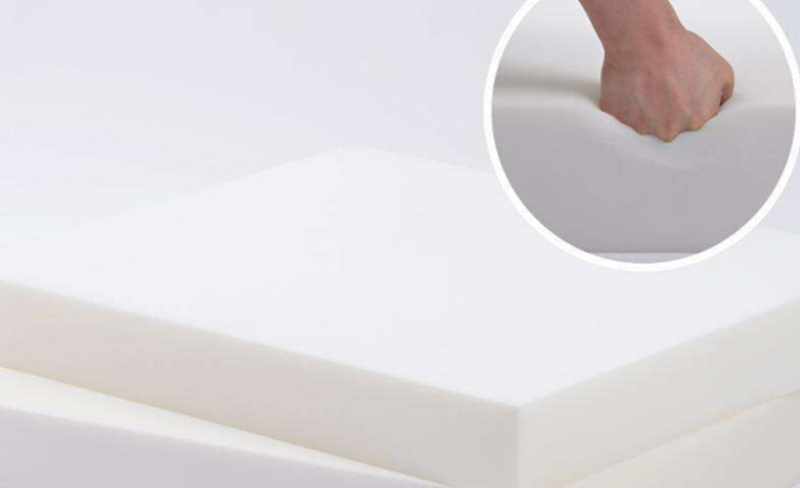 The natural lubricating properties of PVB01 Series overlay allows perfect operation without these additional lubricants whereby eliminating the risk of noise. 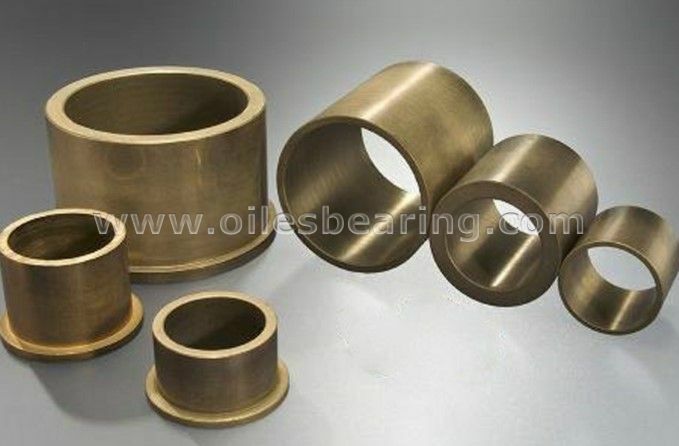 PVB Bearing is able to produce bearings with reduced tolerances on the bearing wall thickness, bearings that can be burnished after fitting in the housing or with a bearing antifriction overlay that can be machined after assembly.